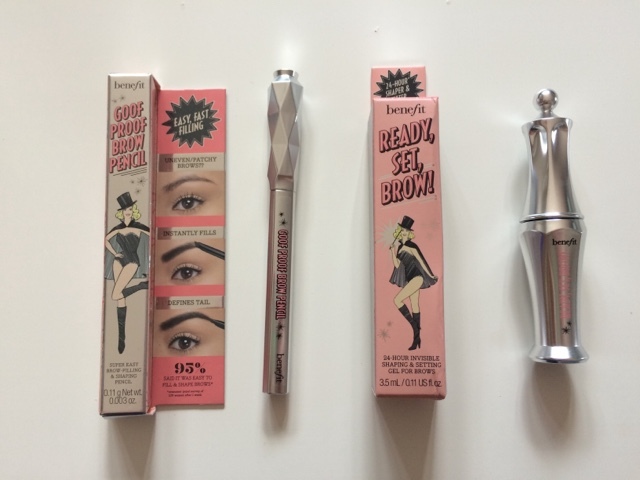 Who hasn't been excited about the launch of Benefit's new brow products range? Come out right now and I'll change your mind with this review. I've always been a big fan of Benefit's packaging, I mean look at the boxes! 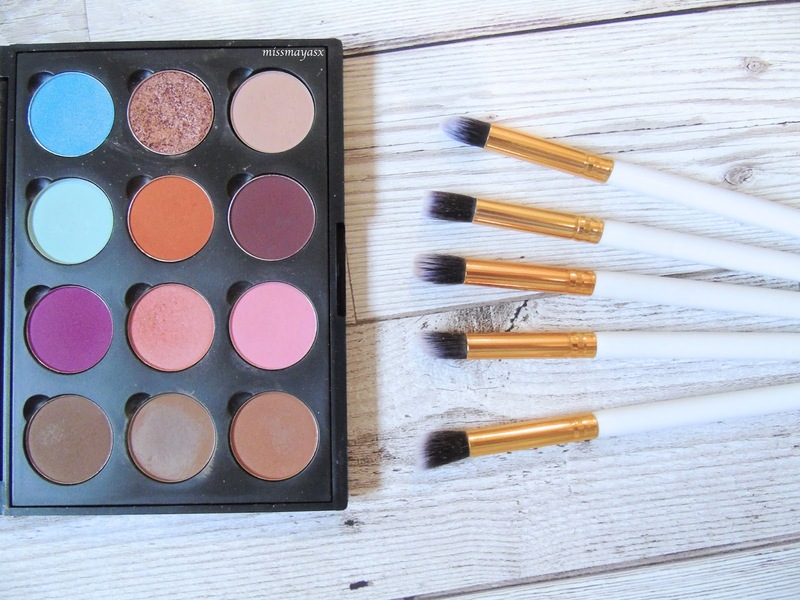 They're so beautiful and make me want to keep my products in them for display haha! Yet again, I'm very impressed with the actual packaging of the products. It is very classy, yet funky - just like all of Benefit's products. Goof Proof Brow Pencil - I'm really impressed with this product, however I do wish that the magazine included more shades of this product (think I picked it up with Elle). I think I'd have to settle for either the lightest shade or the one shade darker. This one is actually the darkest shade and I think it would look perfect on someone with dark brown/black hair, but as I had recently tinted my eyebrows a dark shade, this one was a perfect match. Ready, Set, Brow! 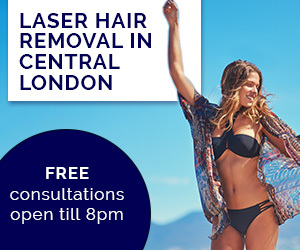 - OMG, I can't stress enough about this product. It is a m a z i n g !!! It's a clear brow gel and you only need the smallest amount to set your brows. When I used it for the first time I definitely over used it as my eyebrows felt sooo stiff it was so hard to get the product out at the end of the day! Therefore, I do suggest that you use this sparingly and after you've filled in your brows. 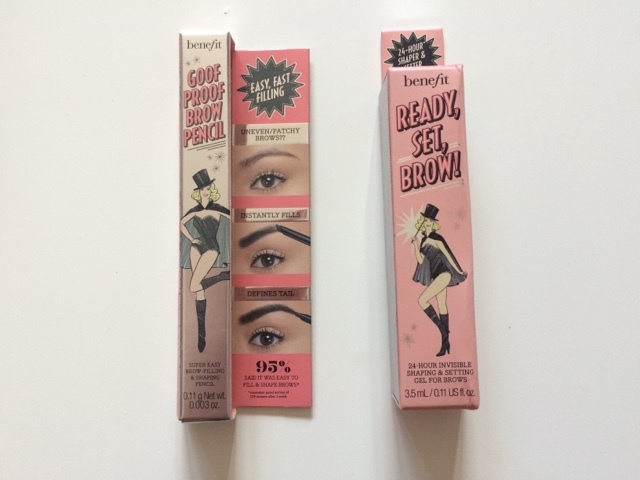 Have you tried Benefit's new brow range? If so, what products did you manage to get your hands on?